How Significant is Page Load Time to your Online Business? Home / How Significant is Page Load Time to your Online Business? The logic is very simple. With the presence of countless business competitors online, customers have a lot of options right at their fingertips just one click away. If it takes some time to for your business page to load, that potential client will most likely close the page and you can say goodbye to another drop on your conversion rate. The entire principle lies in converting these clicks to cash. Based on a survey done by Akamai and Gomez, almost half the number of web users expects a website to load in 2 seconds—or less. These users are most likely to leave the website after 3 seconds. A huge chunk of these web shoppers revealed that they won’t return to the site to purchase again. Moreover, these shoppers influenced their colleagues and friends, thus, a significant drop of conversion rate will occur. How tragic is that? 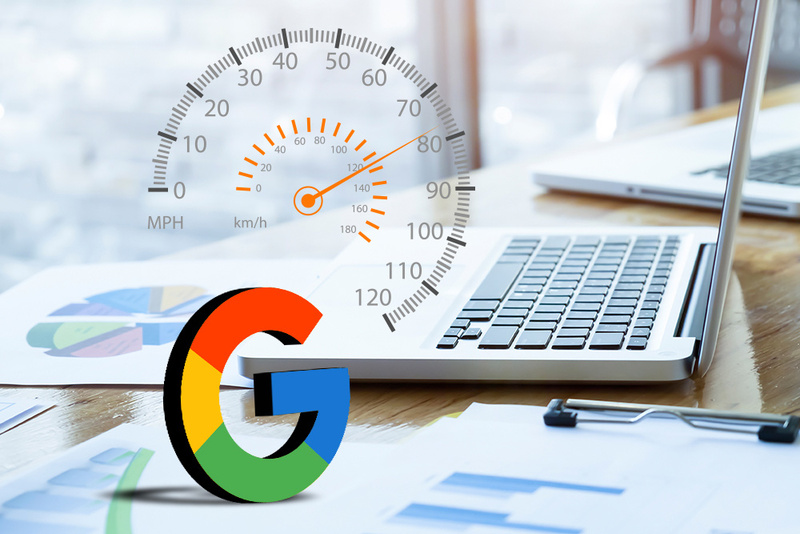 Though speed load does not affect Google rankings, it causes fluctuation to your conversion rate. For every second shaved off the load time, you add up points to your business credibility and good customer experience. A few second, indeed, matters. How do we reduce page load time? Make use of the “Save for Web” option in Photoshop or Firework to reduce the image size. This can make a huge difference to your page load time. Don’t rely on HTML to resize your images because the browser must still load the whole image. It’s best if you check the size dimensions of the image and resize it accordingly. Plugins can take huge bites on load time. Content management systems mostly have plugins that will cache the latest version of the pages. This adds up a second or two to your already-slow page load time. Parsing by mobile browsers adds up to page load time. Put off the parsing of unnecessary tags. Use CDN like Amazon Cloudfront. It works by serving pages based on where the user is located. Faster access to a server near your geographical area means you get the site to load sooner. It is possible to reduce a file size without compromising the quality of the image or video. It is advisable to ask your web host if they use GZIP compression and deflation on their servers. Summing up all the points above, the page you need to fully optimize your site is, well, as fast as you can make it. Ever wonder why people immediately go to Google to site to check if they’re internet connection is fine? You can apply the same principle to your shopper’s behavior. They tend to visit more your online business site—intentionally or inadvertently—if the speed is fast; the faster, the better. For Google, they aim for a speed of a blink. Employees go to work already thinking of the tasks ahead and the tasks to accomplish. If slow internet speed is getting in the way to accomplishing these tasks, employees could get frustrated and result to zero productivity. Failure to access important data and files to help a client contributes to bad customer experience. Clients get frustrated too and things could get emotional and when not handled well, clients will no longer go back to seek your service. In other words, delayed service is delayed profit which brings to the last scenario. Loss of work productivity, loss of clients, you are looking at a business that’s going in a spiral downhill.